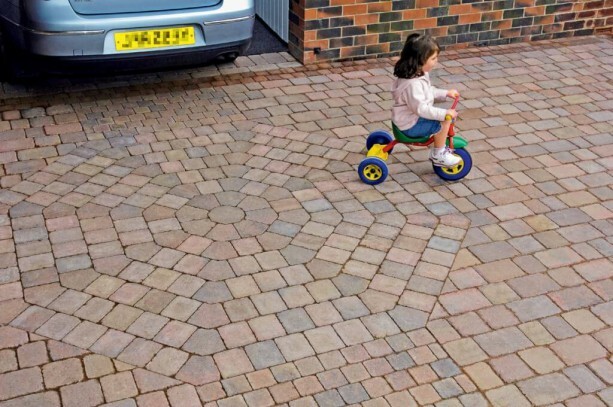 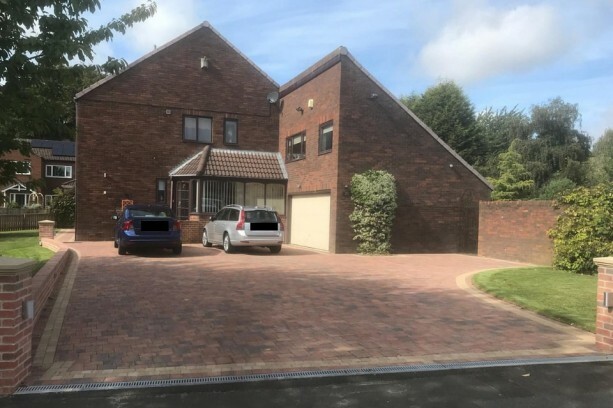 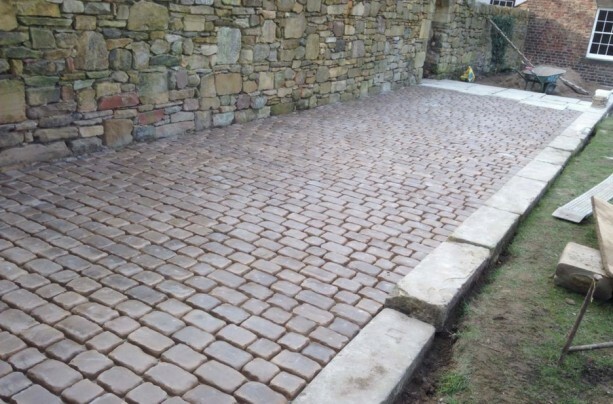 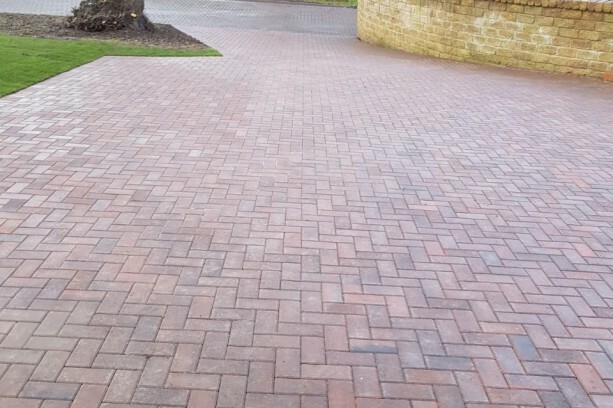 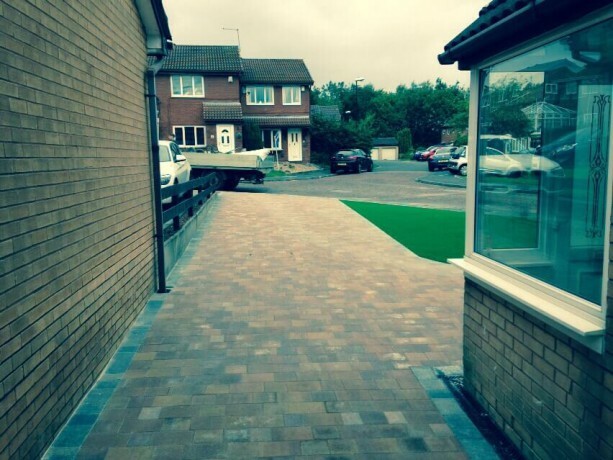 Driveways Block Paving comes in lots of designs, styles and colours. 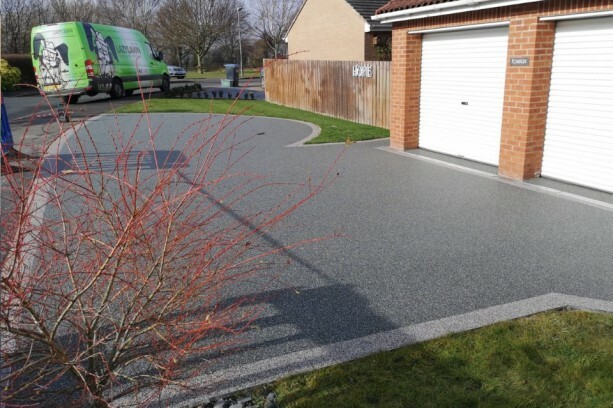 There are numerous different manufacturers on the market and driveways installers. 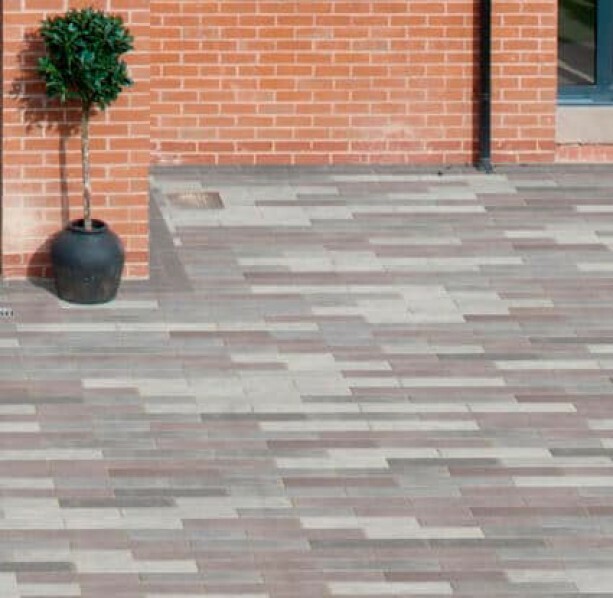 Choosing the right design, colour and style to suit your property is important. 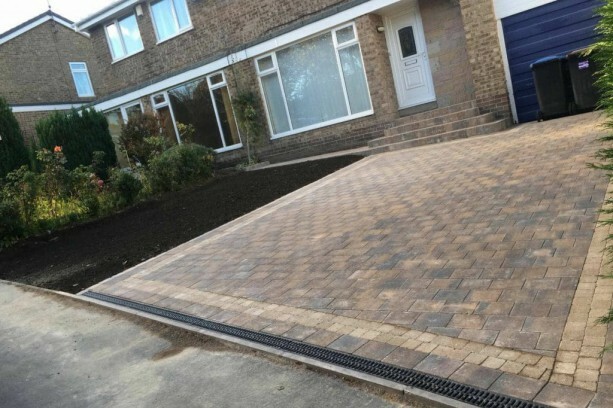 Especially when it comes to installing driveways. 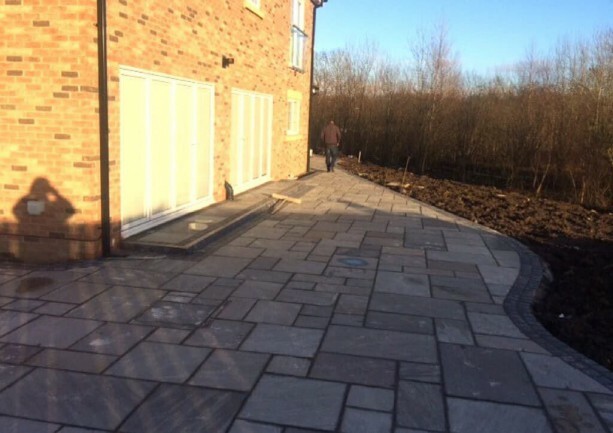 However, it is equally important to ensure you are choosing a good manufacturer and installer. 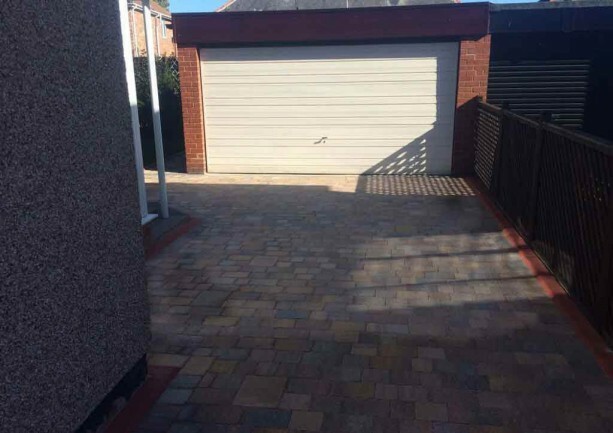 To ensure your driveway is built to last.